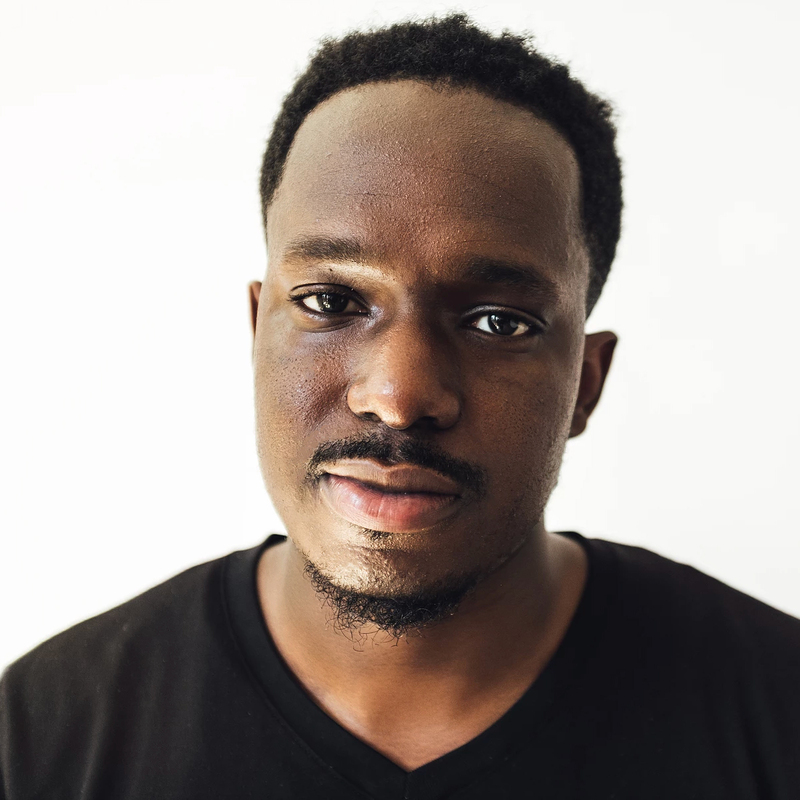 Adekunle Oduye (Add-eh-koon-lay Oh-due-yay) is a Design Technologist at Memorial Sloan Kettering where he is building front-end tools for the data products team. In the past, he has built products for companies like Justworks and NASDAQ. He was also a co-organizer for SassConf, a national front-end development conference and GothamSass, a local NYC meetup that serves front-end developers and designers. Adekunle enjoys working where design meets development. Some of the topics he's really interested in are design systems, data visualization and UI animation. When he's not building software, you can probably find him planning his next travel adventure or learning more about personal finance.